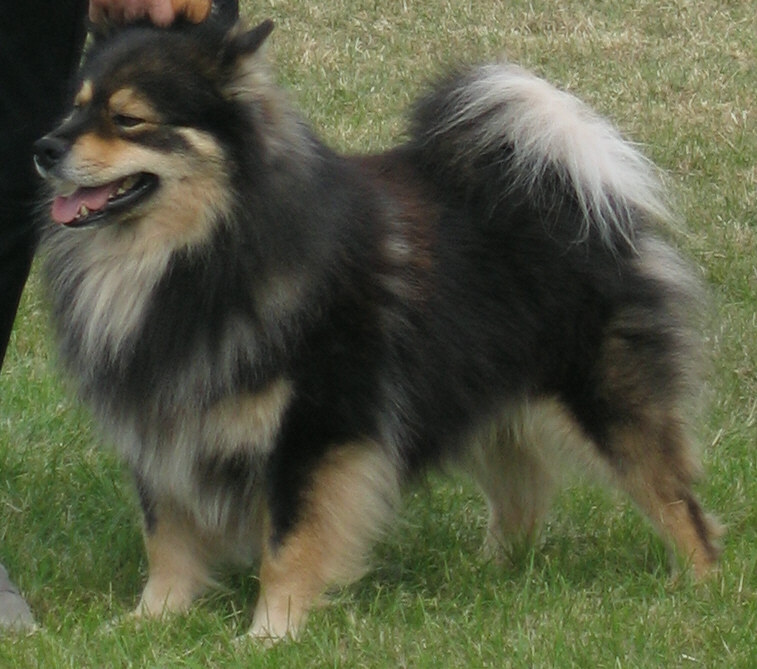 The breed falls under the mitochondrial DNA sub-clade referred to as d1 that is only found in northern Scandinavia. 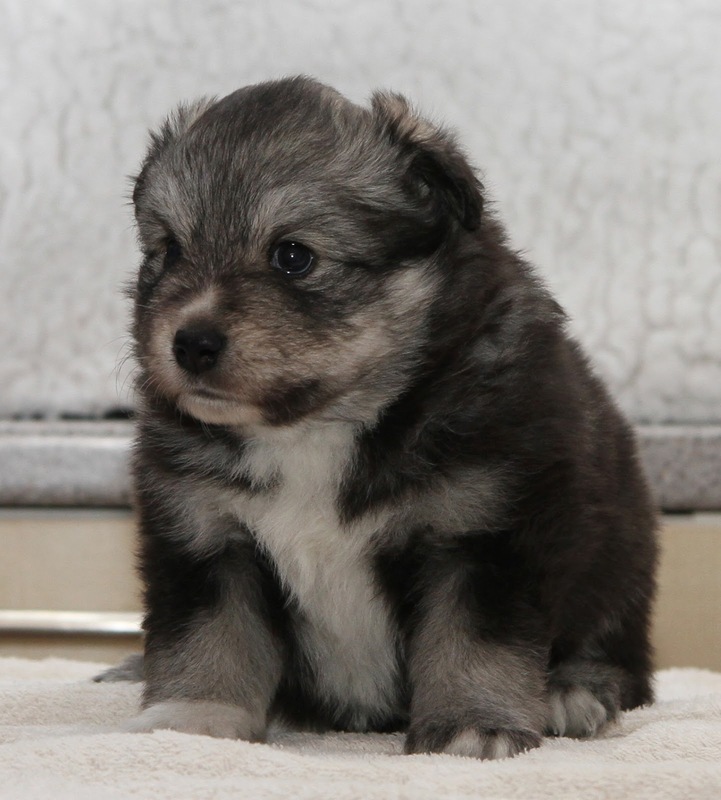 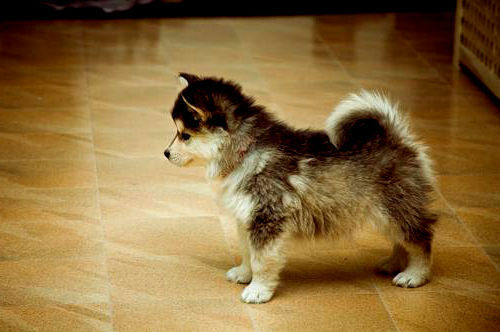 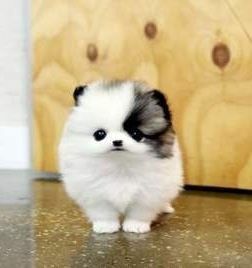 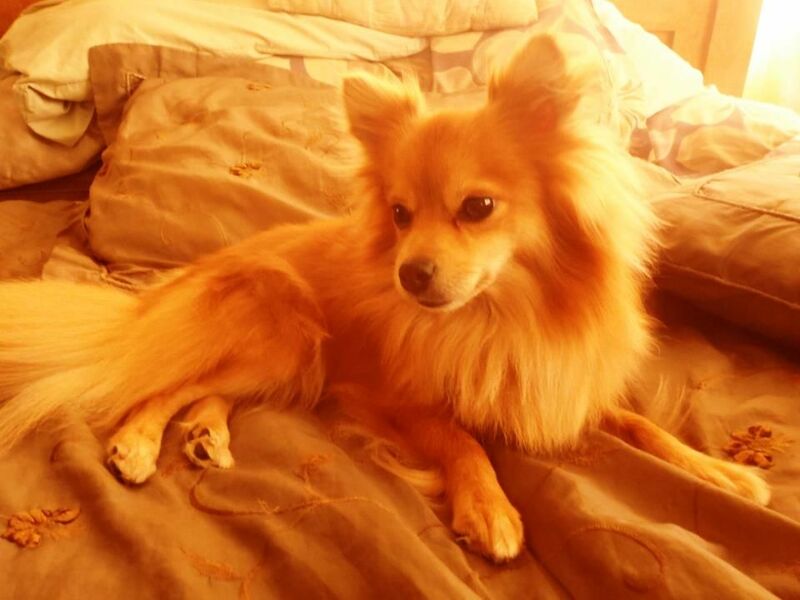 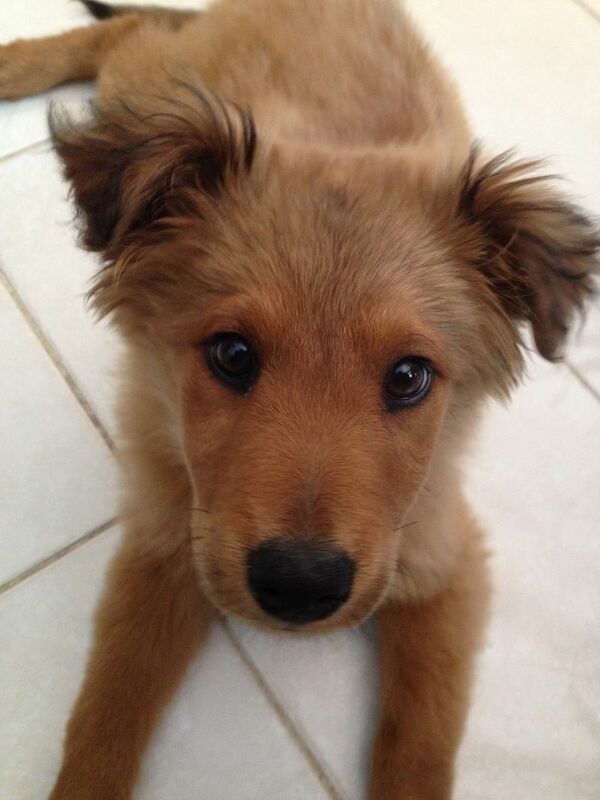 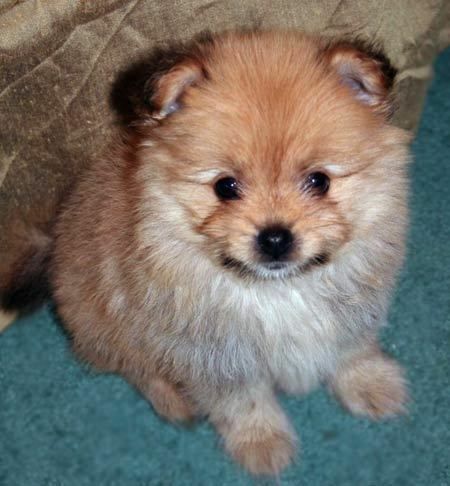 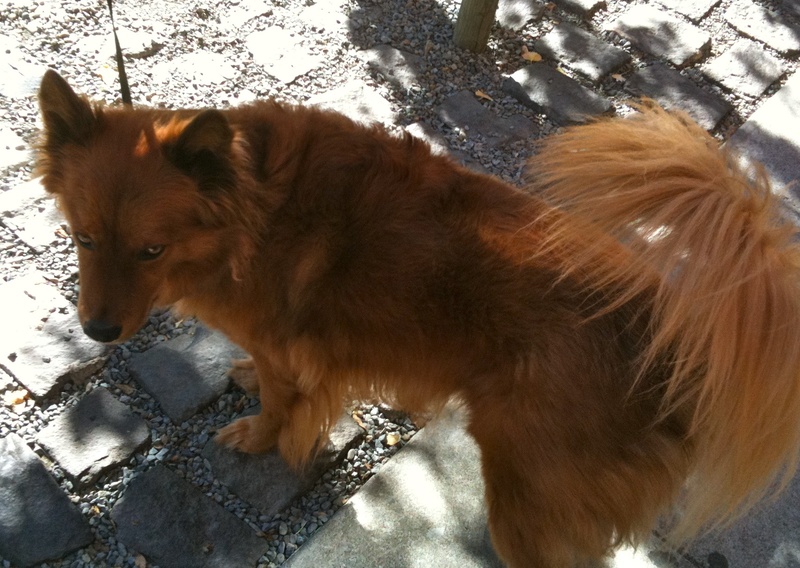 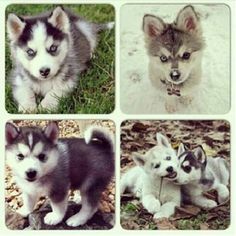 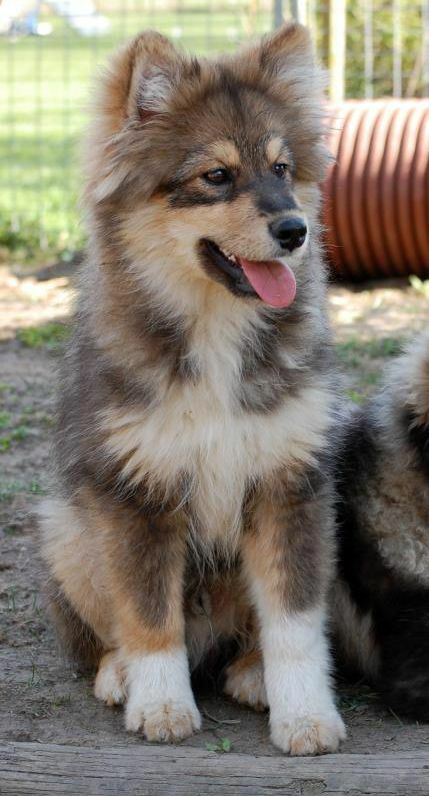 It is the result of a female wolf-male dog hybridization that occurred post-domestication. 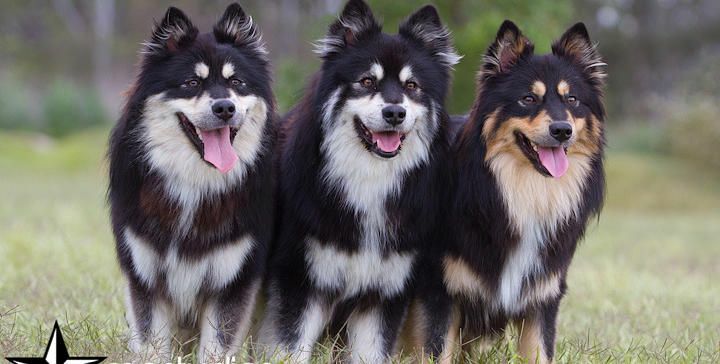 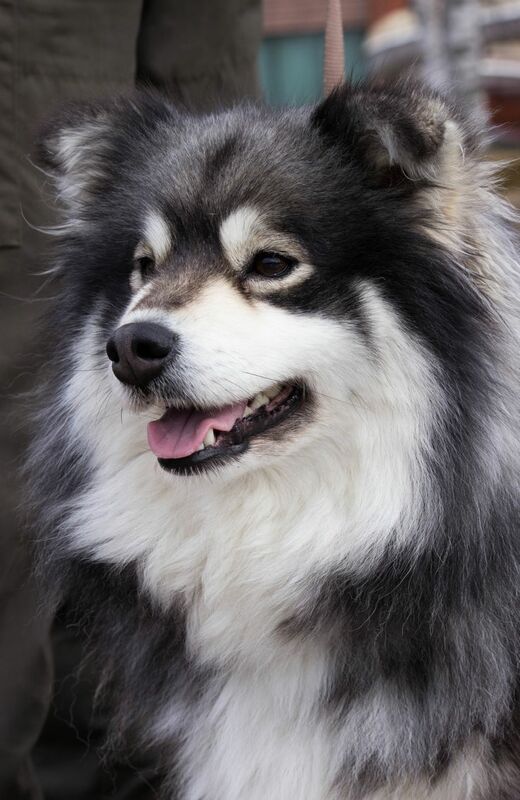 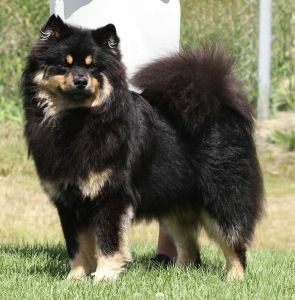 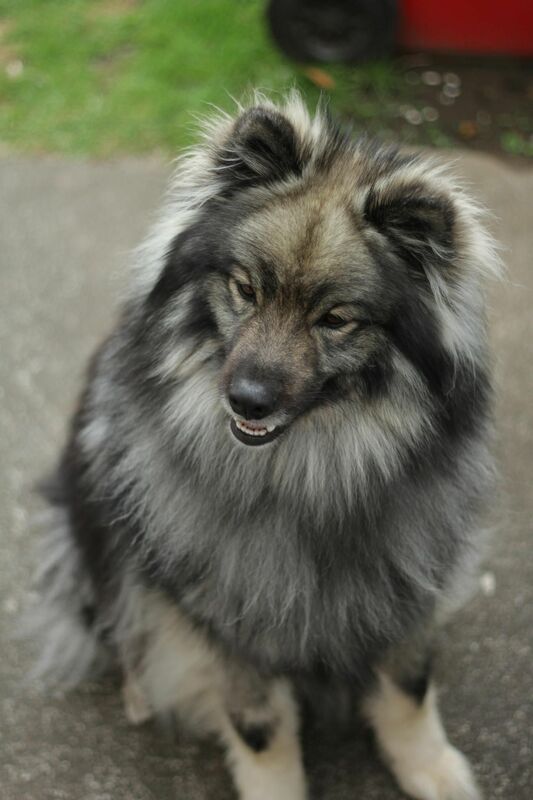 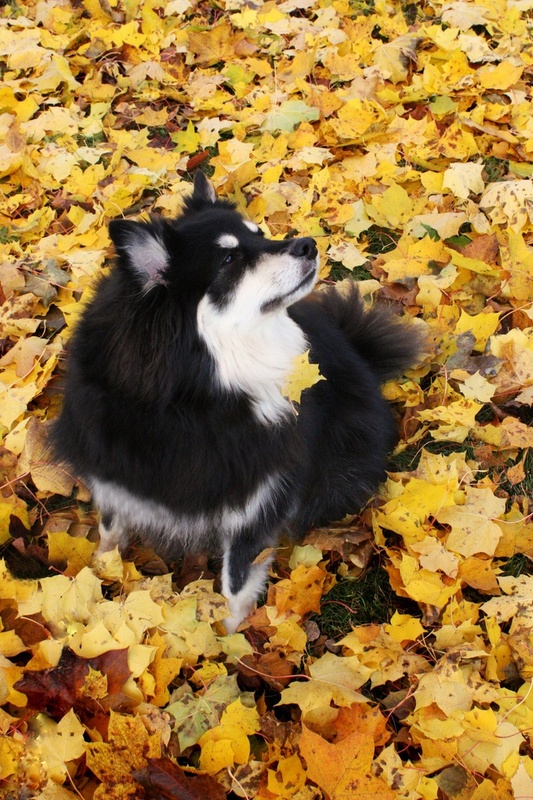 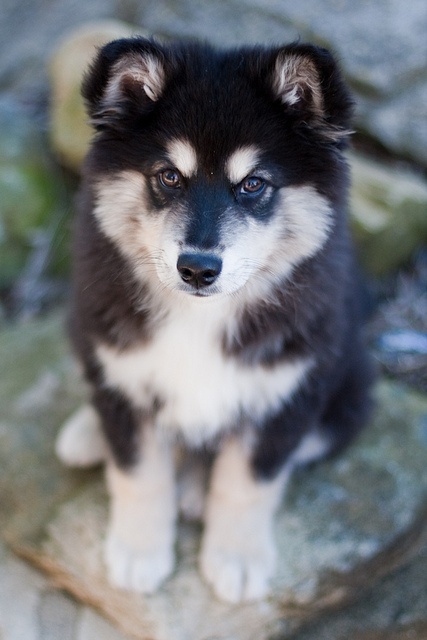 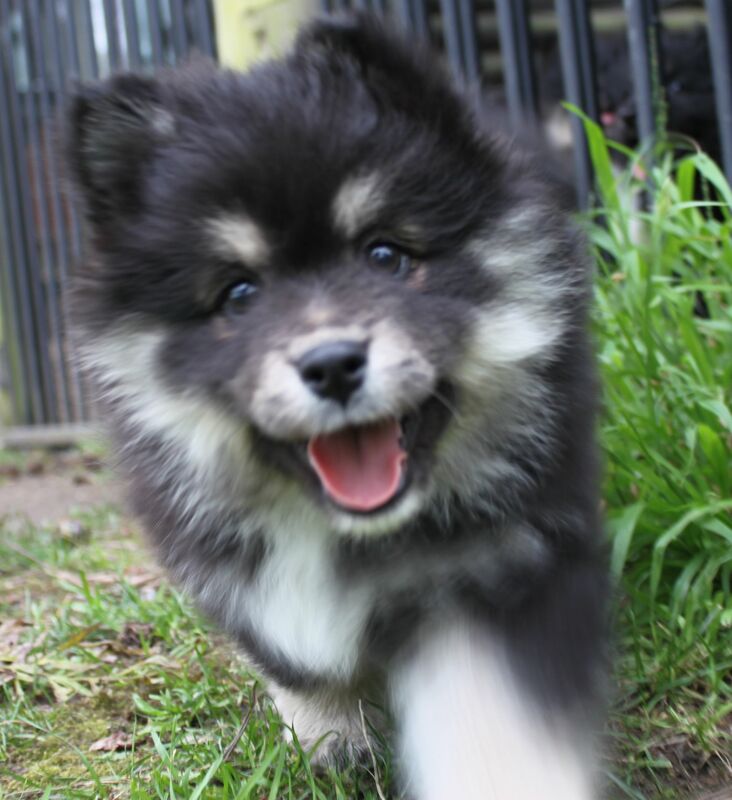 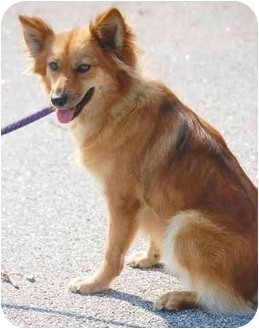 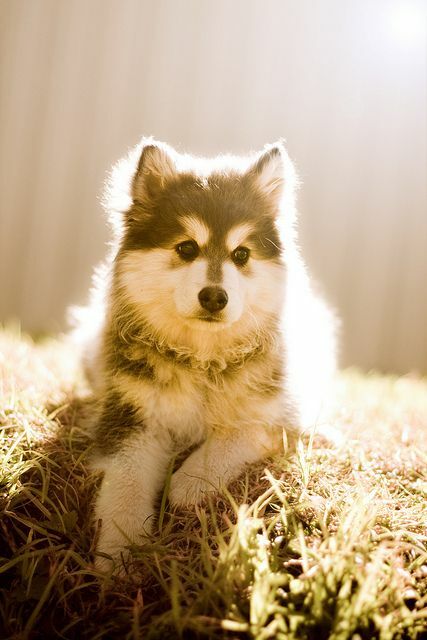 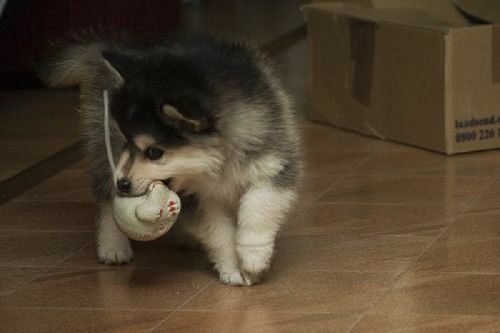 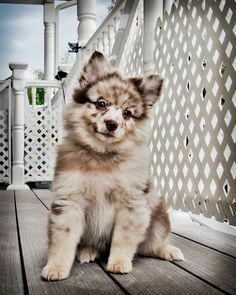 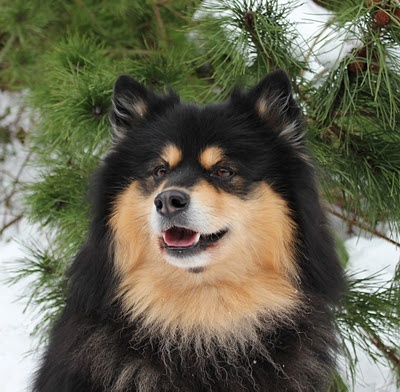 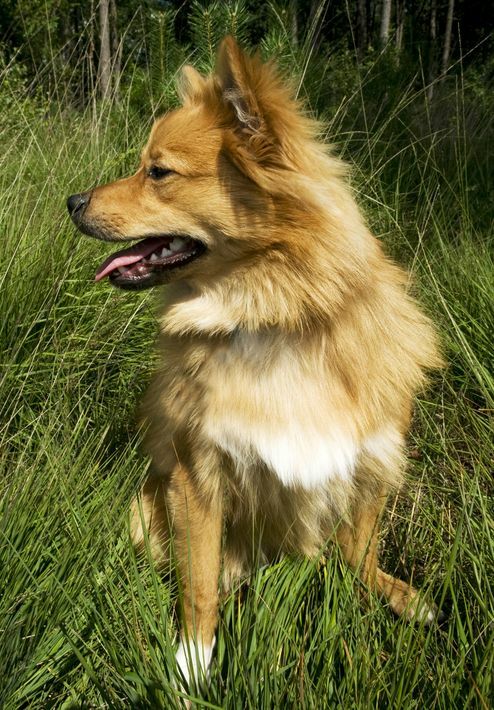 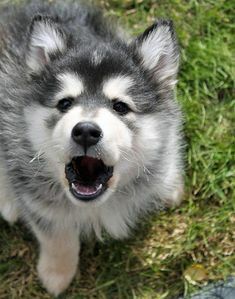 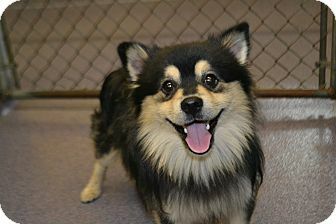 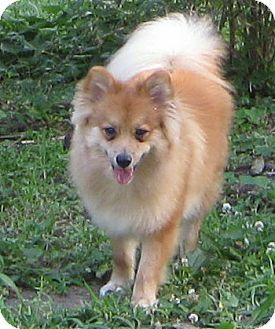 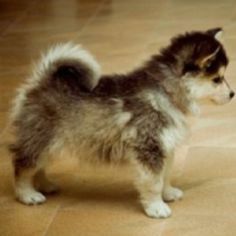 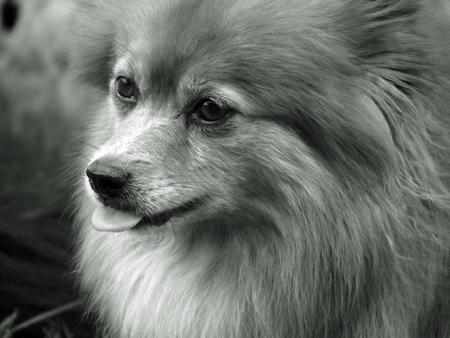 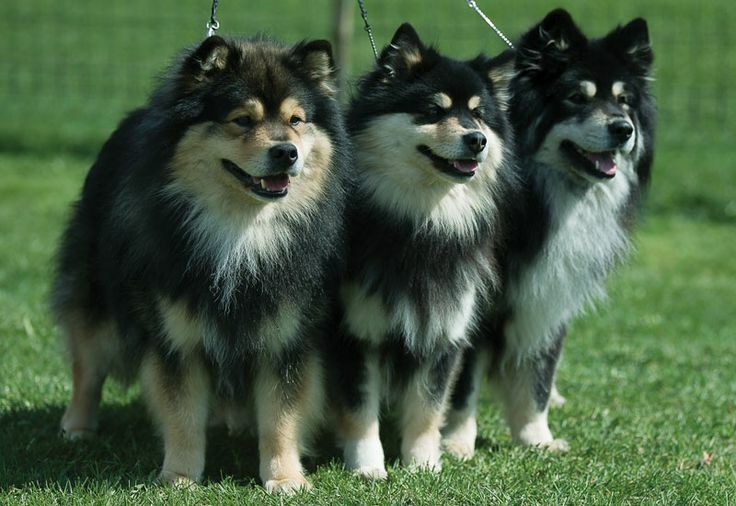 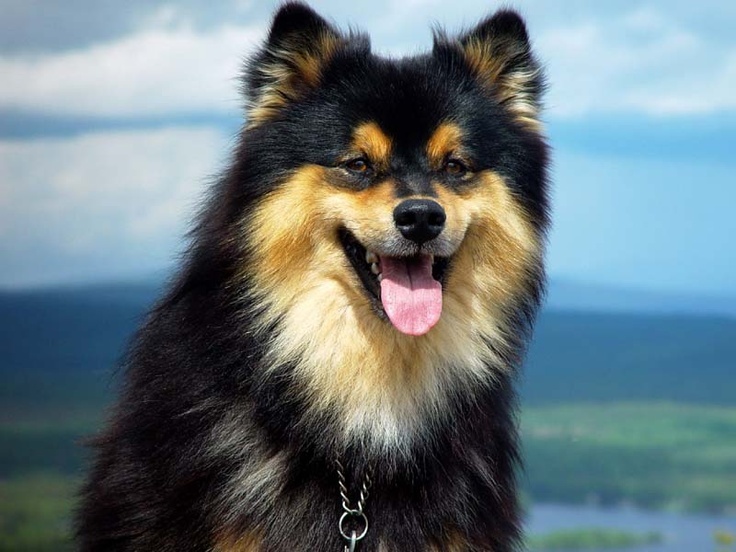 Subclade d1 originated 480-3,000 years ago and is found in all Sami-related breeds: Finnish Lapphund, Swedish Lapphund, Lapponian Herder, Jamthund, Norwegian Elkhound and Hällefors Elkhound. 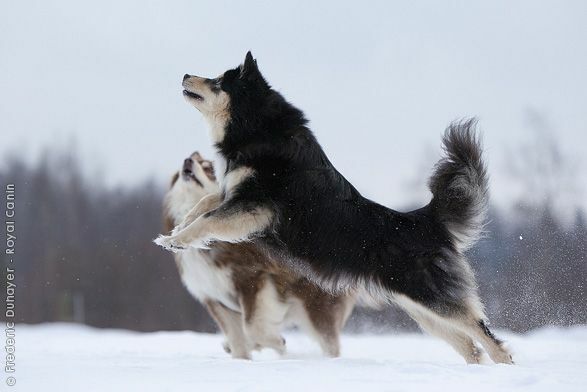 The maternal wolf sequence that contributed to these breeds has not been matched across Eurasia and its branch on the phylogenetic tree is rooted in the same sequence as the 33,000 year-old Altai dog (not a direct ancestor).